Moto G 2nd Gen comes with android 4.4.4 kitkat, Dual SIM, 1GB RAM, 5 inch HD Screen, 8 MP Camera and much more awesome specs. 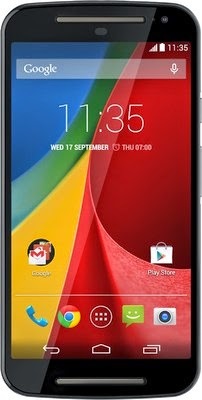 Moto G 2nd Gen is the most Desired phones in the fans of Motorola and android, and with the budget of 10000 to 15000 Moto g is the best phones in this price of 12999 Rs in India. For more Offer updates and Discount keep coming on All India Coupons. You can also subscribe us via email below.